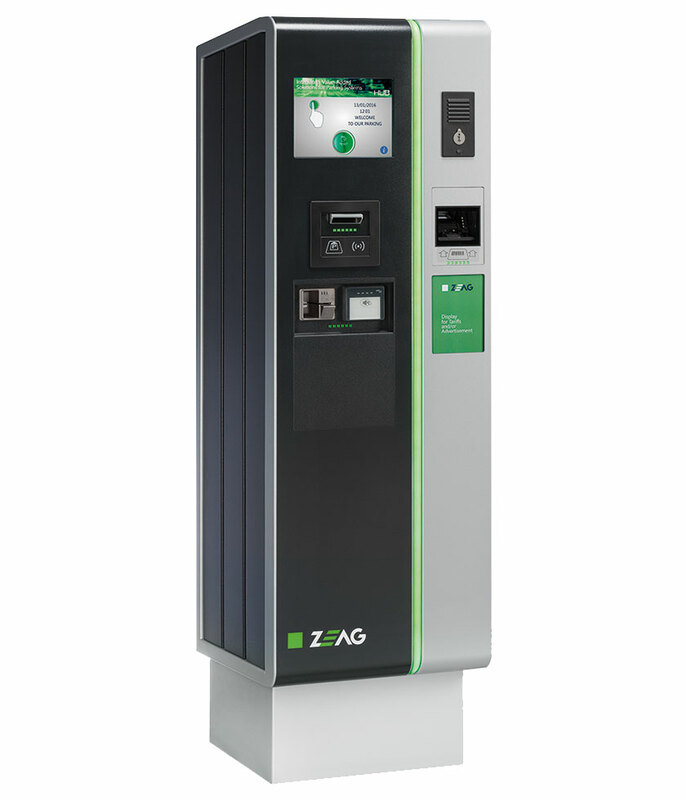 ZEAG Lane Entry stations are designed for fast and smooth issuing of magnetic stripe or barcode tickets. Advanced thermal printing technology is used for clear text printing. 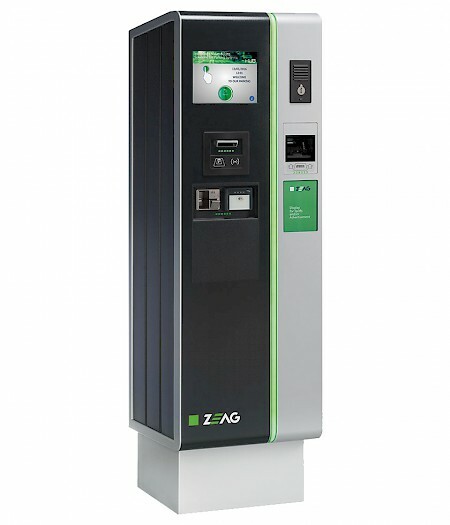 The stations can operate as part of a networked system or alternatively stand-alone. Tickets can be automatically issued as the vehicle approaches the station or by touching a ticket issue button. The station also provides Contract Parking verification and securely handles credit cards. Automatic issue as the vehicle approaches the station or, alternatively, by the user pressing a ticket button or inserting a card.